Fairview Surgical Suites is an exclusive and private surgical center devoted to advanced cosmetic procedures. Fairview Surgical Suites—located on Fairview Road in beautiful Charlotte, North Carolina—is an exclusive and private surgical facility devoted solely to advanced cosmetic surgery procedures. Created by Beverly Hills-trained and double board-certified facial plastic surgeon, Jonathan Kulbersh, MD, Fairview Surgical Suites is AAAASF accredited and used by responsive, caring board-certified professionals to offer you a private, pristine, and soothing environment committed to the success and safety of your plastic surgery procedure and recovery. After you’ve been scheduled for plastic surgery at Fairview Surgical Suites, that time slot is yours alone. You’ll never be rescheduled due to another patient’s emergency surgery because all of our procedures are pre-scheduled elective, cosmetic surgeries.The flexibility of a small staff and exclusive appointments allows us to accommodate your life and preferences. At Fairview Surgical Suites, patients come first. Our brand-new, state-of-the-art surgical suite is devoted solely to cosmetic plastic surgery and offers a safer, more antiseptic environment than a busy hospital could. At Fairview Surgical Suites, we treat only one healthy patient at a time to guarantee your safety. All of our clients are admitted for cosmetic surgery exclusively. That’s why our motto is “care you can trust." Dr. Jonathan Kulbersh, founder and owner of Fairview Surgical Suites, is a leading expert on plastic and reconstructive facial surgery. Dr. Kulbersh trained with world-renowned Beverly Hills facial plastic surgeon Dr. Babak Azizzadeh and Dr. Paul Nassif (as seen on the television programs Botched, Dr. 90210, and The Real Housewives of Beverly Hills), providing him with stunning skills in the realm of facial plastic surgery. 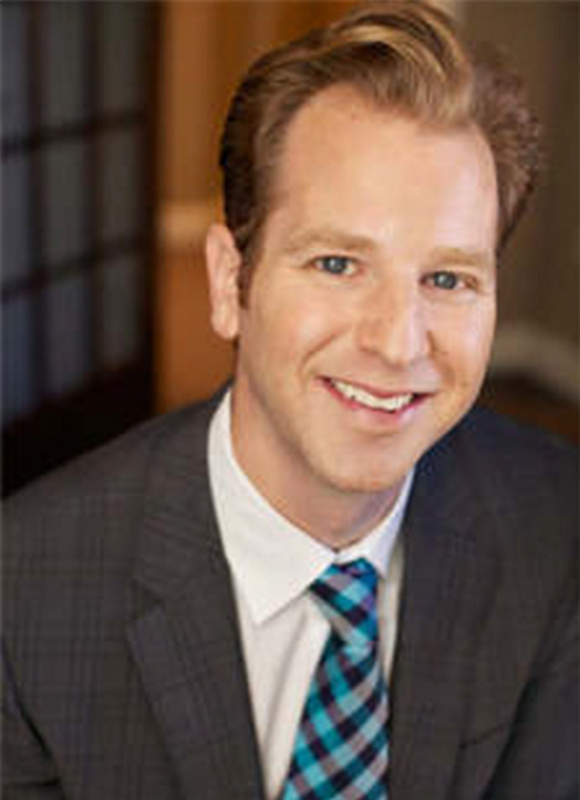 In addition, Dr. Kulbersh is double board-certified in facial plastic surgery and head and neck surgery. He has received interdisciplinary training from highly acclaimed dermatologists, reconstructive surgeons, plastic surgeons, and eye surgeons. Dr. Kulbersh ensures that every step of your procedure—from consultation to surgery to recovery—is relaxing, stress-free, and helps you feel confident. By providing both a private surgical center and a private recovery center, Dr. Kulbersh guarantees his patients with discreet and round-the-clock devoted care. At Fairview Surgical Suites in Charlotte, our board-certified doctors, registered nurses, and staff specialize in helping patients through every step of the recovery process for a wide range of surgical procedures. To make your reservation, please contact us online or call the Fairview Surgical Suites today.